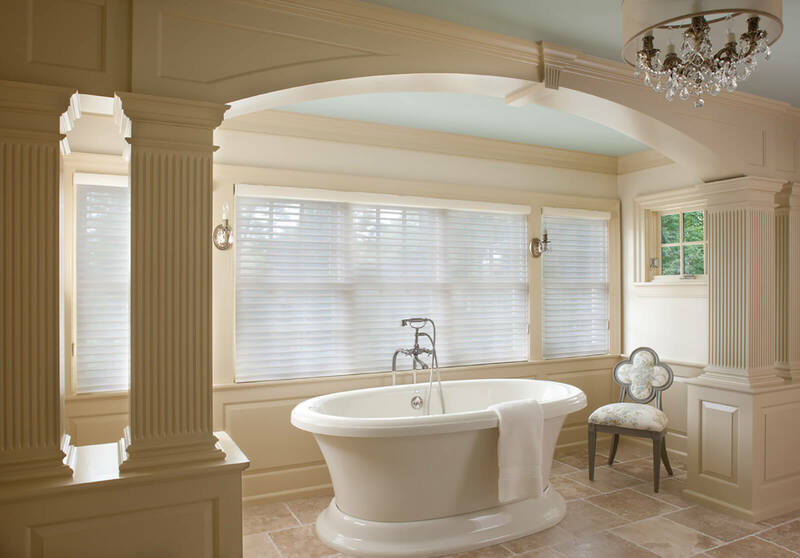 Your bathroom should be your oasis, both practical and serene. 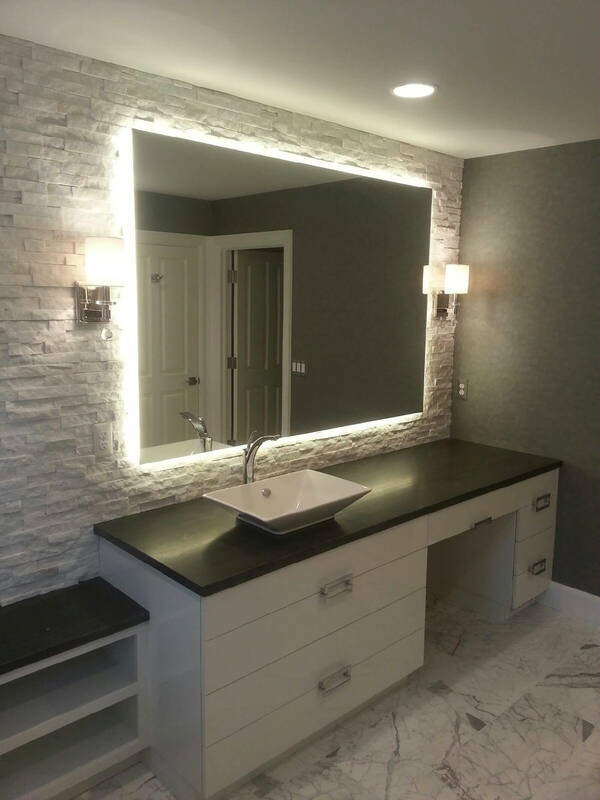 We can help create a space for you that is not only useful but can make a statement that is bold or simple. 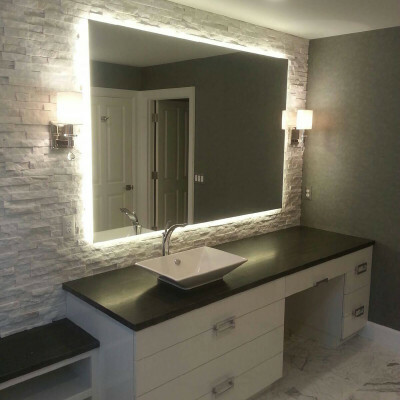 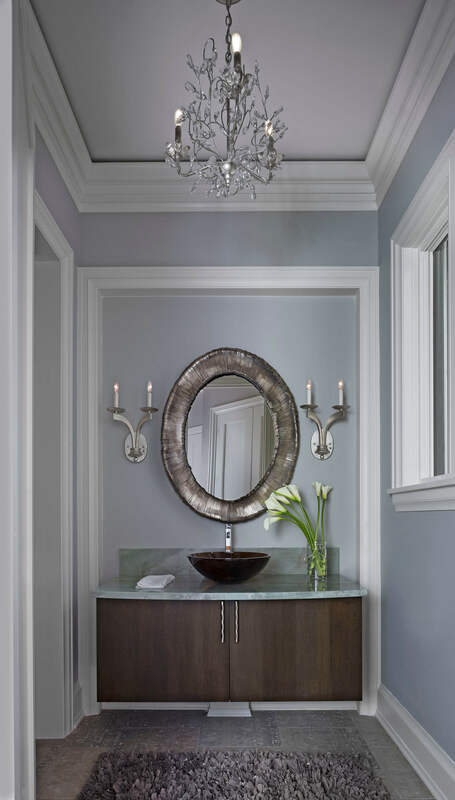 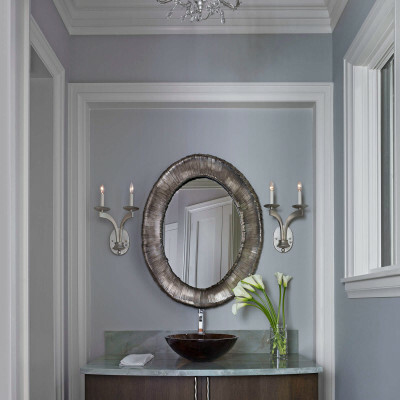 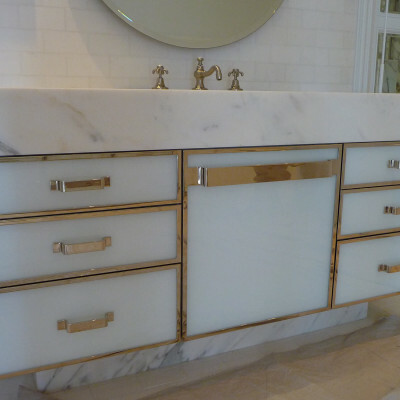 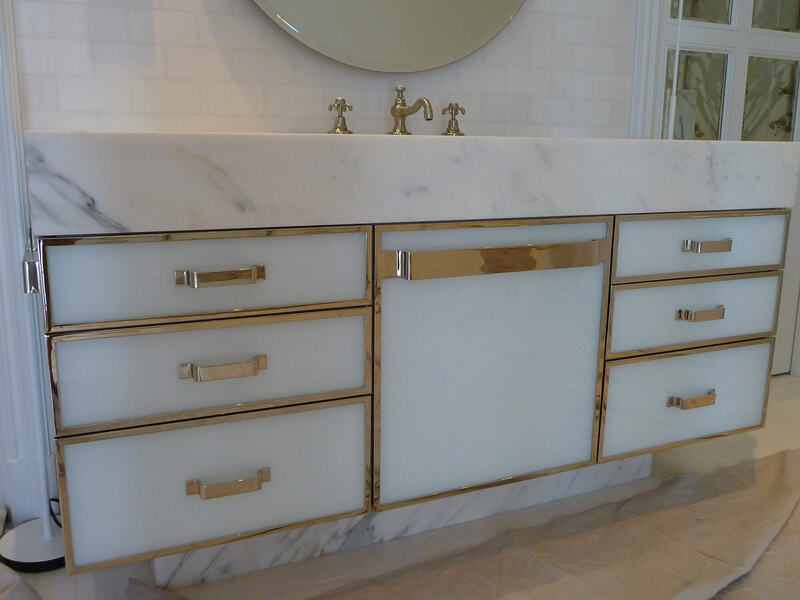 With a multitude of design options we will help transform your master bathroom, guest bathroom or powder room into a showpiece emphasizing your style and design while maintaining its purpose.